November in the Aurora Area is an ideal time to catch unique, one-night-only entertainment at the Paramount Theatre between seasons of its award-winning Broadway Series, check out the area's eclectic music scene, experience elevated bar fare at some of the area's dining hot spots, and enjoy world-class shopping at destinations like the Chicago Premium Outlets. Kick off your month with First Fridays in Downtown Aurora! 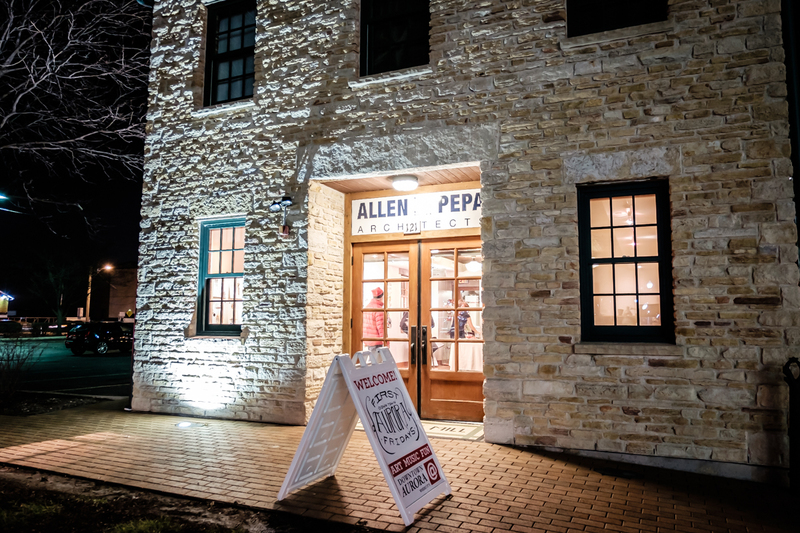 Experience a full night of art, music, theater, dance, and more at downtown businesses and venues like the Art Bar at Two Brothers Roundhouse and other unique installations like the Allen + Pepa Architects building. Visit the First Fridays Facebook event page to access a full list of November's art, music, and more fun, free activities in Downtown Aurora. Check out some of the area's best holiday shopping, from boutiques to brand names, vintage and antiques, and designer outlet shopping just 40 miles west of Chicago. 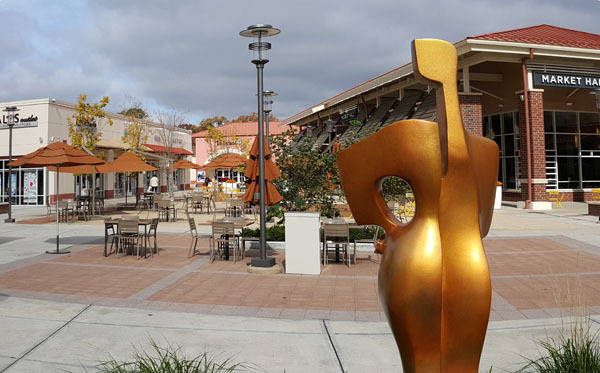 The premier outlet shopping destination in the Midwest, Chicago Premium Outlets offers over 150 brand-name and designer shopping locations at the largest outlet shopping center in Chicagoland. 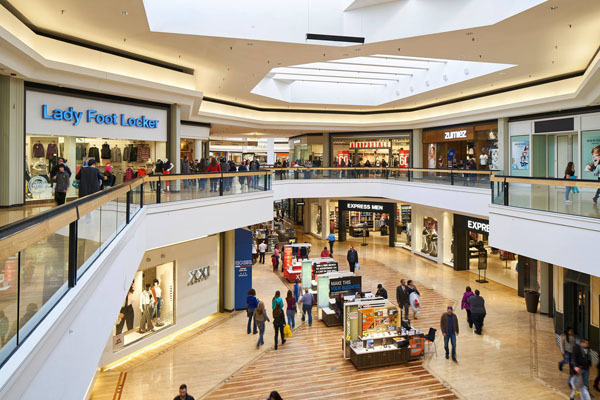 Featuring over 130 stores on three levels of shopping, Fox Valley Mall has it all. 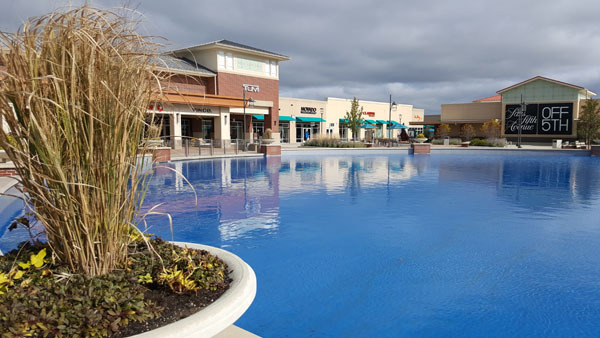 Nearby dining options and hotels, plus close proximity to Chicago Premium Outlets, makes this an ideal weekend shopping getaway for you and your family. 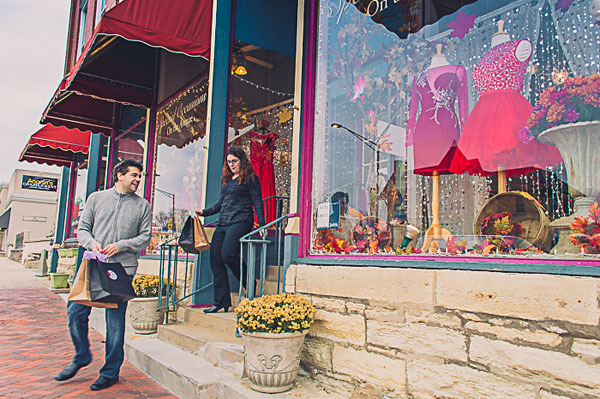 Locally-made and responsibly-sourced gifts, clothing, teas, oils, and more are yours to discover along the charming pedestrian streets of Downtown Batavia. Be sure to visit the Holiday Market Vintage & One-of-a-Kind Shop taking place Friday and Saturday, November 11th and 12th. This annual, holiday-themed show features unique & vintage wares from local makers and retailers. 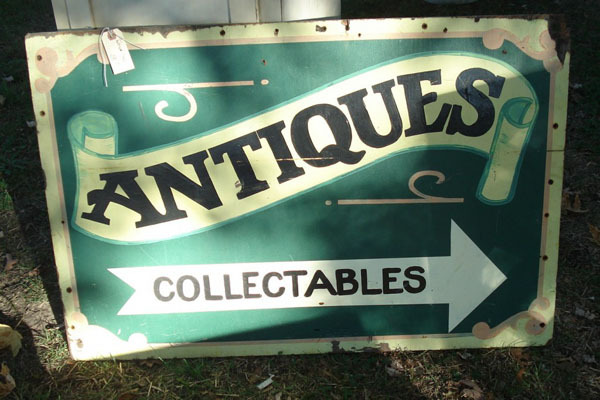 Sandwich, IL is the capital city of antique shopping in the Midwest, where attractive awnings address shop after shop packed with antique treasures -- you're sure to find the perfect holiday gift for that special someone in your family. Visit Christmas in the Country, Saturday & Sunday November 12th and 13th, as Sandwich plays host to over 150 specialty artists, crafters, and food vendors at three locations for this annual event perfectly timed for the holiday season. Check out our Holiday Shopping Guide for more great holiday shopping destinations in the Aurora Area! 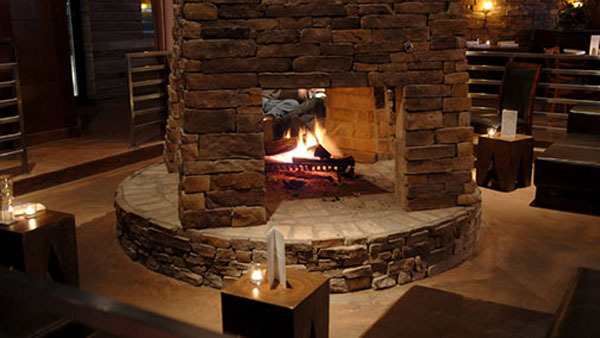 Looking for a staycation this Thanksgiving? Two of North Aurora's destination dining hot spots are hosting Thanksgiving dinners this year. For elevated holiday fare, look no further than The Turf Room and Hardware. The Turf Room, a winner of three Wine Spectator Awards of Excellence, is an eclectic American dining experience with a wine list that is as long as it is rare. This Thanksgiving, the Turf Room offers their full gastronomic dinner menu plus a special Thanksgiving dinner meal of Peacock Farms roasted turkey breast, sweet potato, and turkey confit hash. Ranked one of Chicago's best new breweries, Hardware in North Aurora grows its own hops and produce and cures its own charcuterie in-house. A special smoked turkey dinner is planned from 12pm-9pm on Thanksgiving Day. 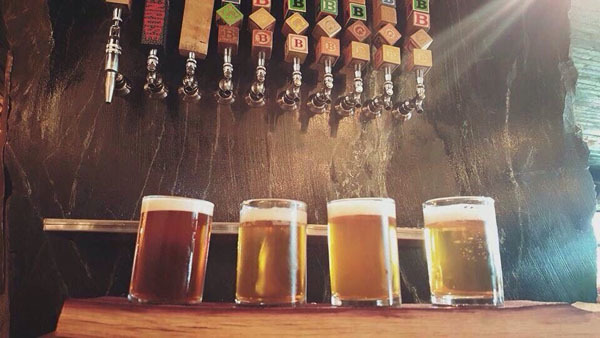 Look for house beer pairings from the hop farm, organic wines, and taste one of over 350 whiskeys on the menu. 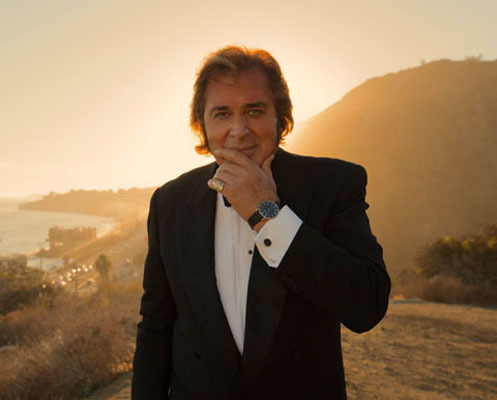 He owns four Grammy nominations, a Golden Globe for "Entertainer of the Year", 24 platinum records, 150 million albums sold, a star on the Hollywood Walk of Fame, and he's in town for one night only at the Paramount Theatre. 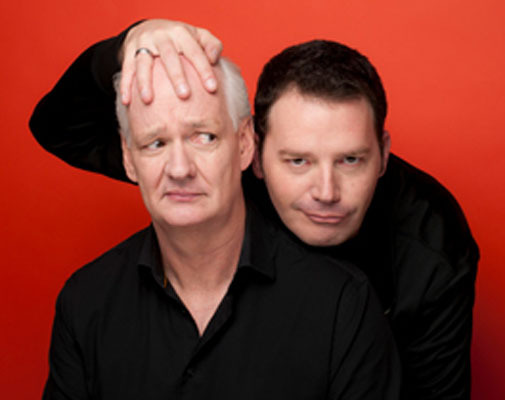 Laugh until your sides hurt with expert improvisers Colin Mochrie and Brad Sherwood from television's "Whose Line?" on their Fall/Winter 2016 Tour! This is the closest they'll get to Iowa this season, so get your tickets today. 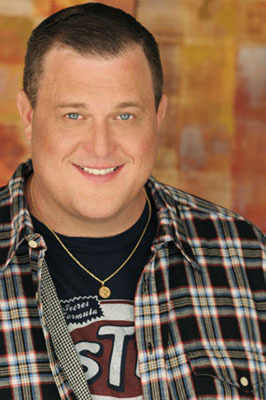 Stand-up comedian Billy Gardell, known to millions as the lovable Mike from CBS's "Mike & Molly" and from his unforgettable scene with Billy Bob Thornton in "Bad Santa" takes the Paramount Theatre stage for one night only with joke after joke on topics ranging from being brought up a wild child to the challenges of raising a family of his own. What happens when an engineer falls in love with the circus? An award-winning blend of technique and effects that has thrilled audiences around the world. 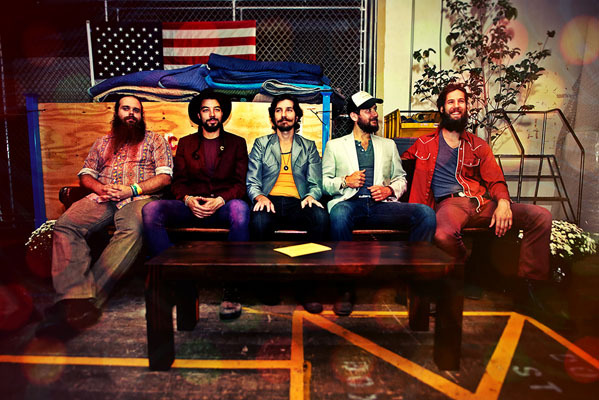 Kevin Presbrey's latest creation is a marriage of catchy hooks and rootsy Americana. 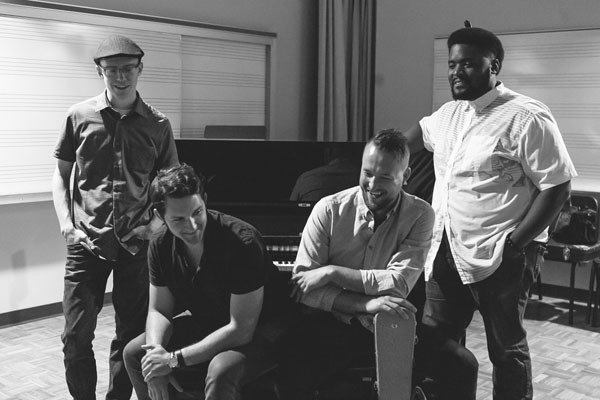 Collaborating with Ryan Hadlock (The Lumineers, Rocky Votolato), Presbrey and band are back from the Pacific Northwest with an adventurous, organic acoustic sound. Accessing hidden yet wonderfully potent tones, the Giving Tree Band's acoustic folk will resonate at this beautiful, intimate, and historic venue in Downtown Sandwich. 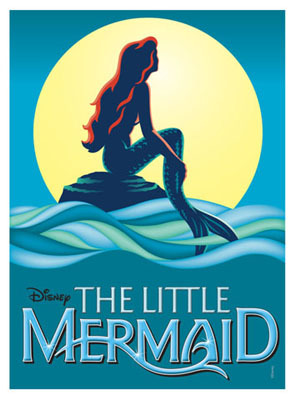 The blockbuster Disney move comes to life in this awe-inspiring production perfect for all ages. Make a night of it and take advantage of "Under the Sea" staycation packages at area hotels. 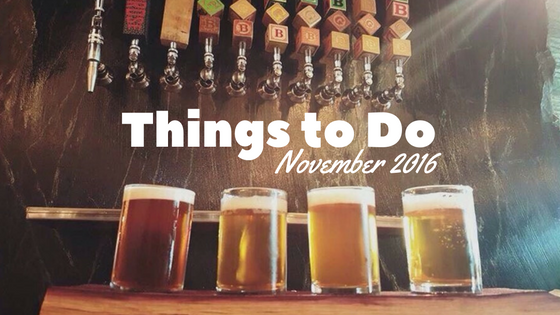 For our full list of upcoming events visit our Things To Do page. Make it an Aurora Area Weekend! Friendly, affordable, and newly renovated accommodations. The best mix of urban and suburban attractions and amenities. Designer outlet shopping, Vegas-style casino gambling, and a variety of great dining options. All just one hour west of Chicago.